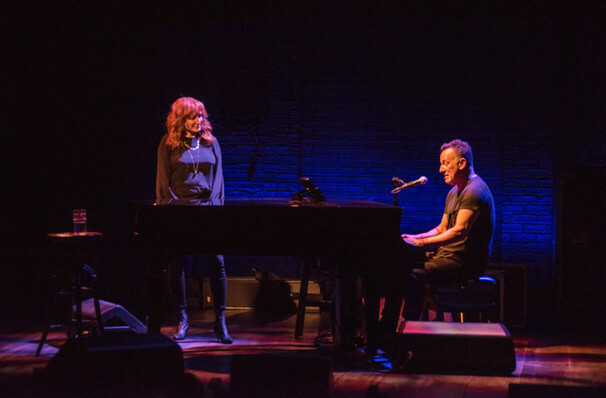 Fear not those who have not been able to grab tickets to the Tony-winning run of Springsteen on Broadway at the Walter Kerr Theater! The production is going to be encapsulated into a live audio album, which will be released on December 14, a day before the Broadway run concludes. Orignally scheduled to only play a limited run, Springsteen on Broadway opened on October 3, 2017, and is closing December 15, 2018. The performance has already been filmed for a Netflix special which will be available on the streaming site on December 14. In 1965, inspired by a mop top group from Liverpool, 15-year-old Bruce Springsteen paid $18 for a guitar and the rest is history. With his lyrical talent and knack for matching 'the American Dream against the American reality', over powerful rock and roll, he has won legions of fans the world over. From the seductive opening bars of 'Born to Run' to the authority of 2016's 'The River', his activism and passion, he has constantly proven to be a prolific and relevant force in music for the last 40 years. Springsteen on Broadway is currently playing at the Walter Kerr Theater. View our show pages for more information about Springsteen on Broadway, Walter Kerr Theater.